With its clearly identifiable solid rocket boosters and now familiar shape, the may be the best press NASA’s Space Launch System has received to date. And its not even Cinco de Mayo yet! Perhaps even more refreshing than the light lager from south of the border is the fact that for once at least, people are actually going to Mars, rather than desperately trying to return from it. Fortunately beer lovers don’t have to go to Mars in order to benefit from some NASA technology. 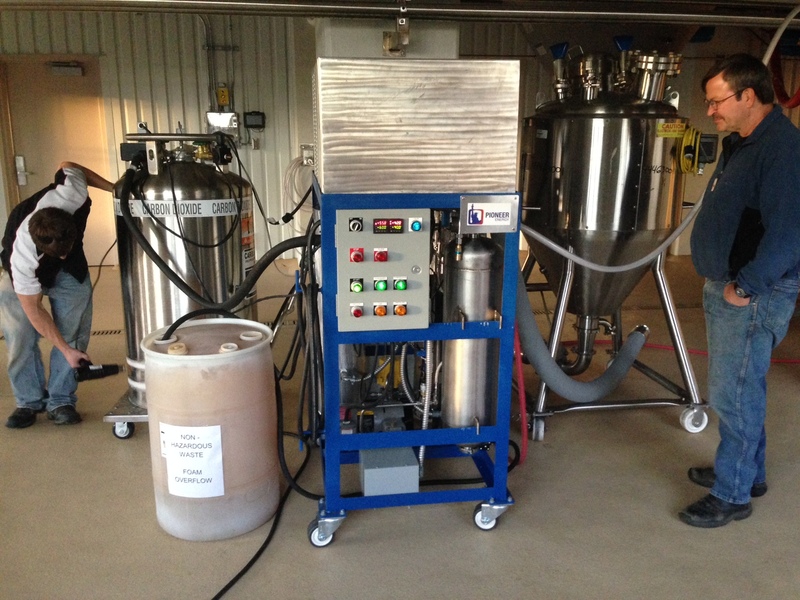 As this recent article in NASA’s Spinoff describes, Mars’ most passionate advocate advocate, Robert Zubrin has combined a love of craft beer with some very creative in-situ resource utilization to help brewers recover and re-use the CO2 which is naturally created as yeast does it magical work. At the end of a long day of work, many people like to grab a cold pint of beer. Few of them think about the bubbles in the glass and how much brewers have to pay to put them there. But Robert Zubrin — president of the Mars Society and founder of multiple aerospace technology companies — does. 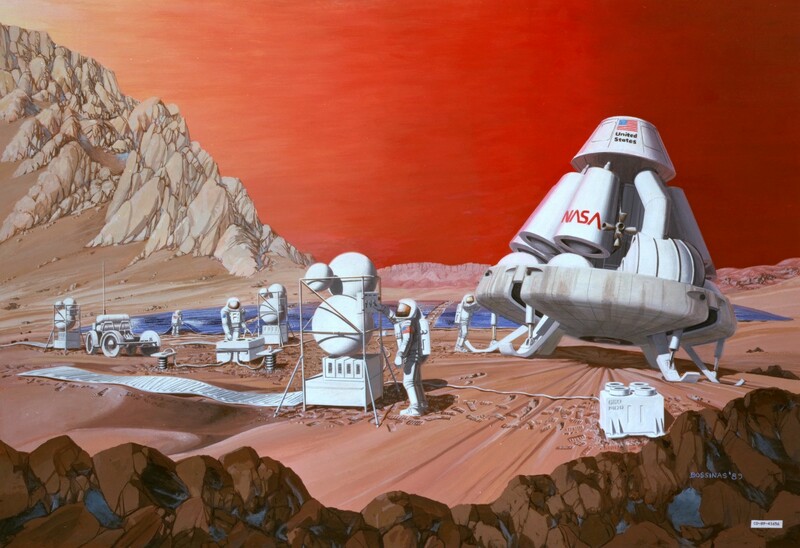 Pioneer Energy’s system is based on technology designed to help future missions to Mars use resources on the Red Planet to manufacture fuel, oxygen and other crucial substances for the trip home. Pioneer Energy’s CO2 Craft Brewery Recovery System can recapture about five tons of carbon dioxide per month, enough for a brewery that generates up to about 60,000 barrels per year, and units can be stacked to increase that capacity. One additional note here. While Dos Equis wants you to associate the allure of Mars with its Lager, and others might tend to think of the Red Planet as inspiring an Amber, or a Red Ale, true beer lovers know that it is the Martian version of an IPA that is waiting to be made famous. After all, the most popular of craft beer styles owes its origins to the effort to produce a beer which could survive the 6 months long sea voyage from England to India during the Age of Sail without spoiling. Now it is the Space Age, and Mars. like India once did, awaits at the end of a 6 month voyage. 1 Comment on "The Journey to Mars Gets a Lot More “Interesting”"
You had me at the title but the photograph of one brewer heat-gunning the liquefied CO2 dewar while the brewmaster stands around “supervising” is really what convinced me of the system’s legitimacy.